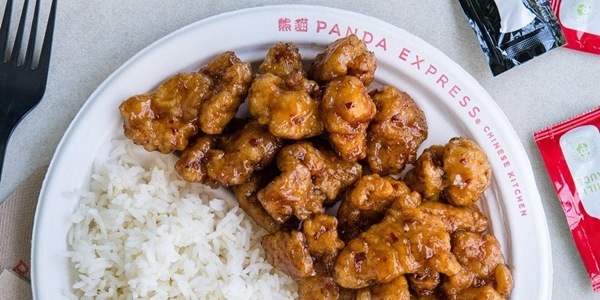 Panda Express is finally coming to Manila! 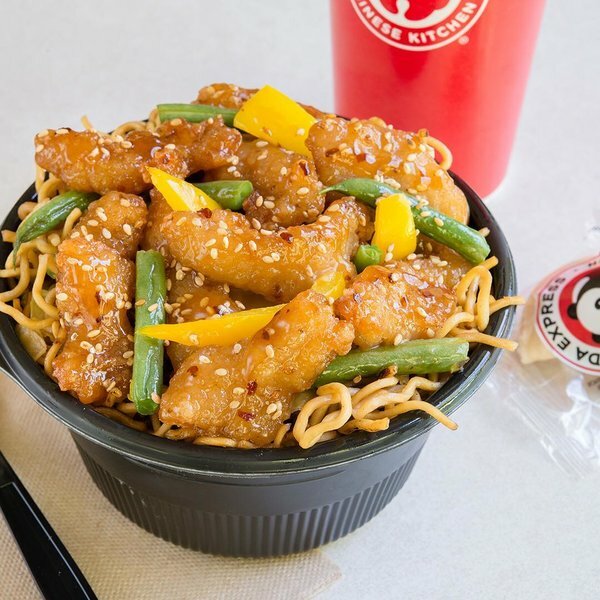 Jollibee Food Corporation announced that it will be bringing the popular Chinese kitchen, Panda Express, in the US to the Philippines. 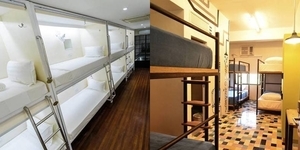 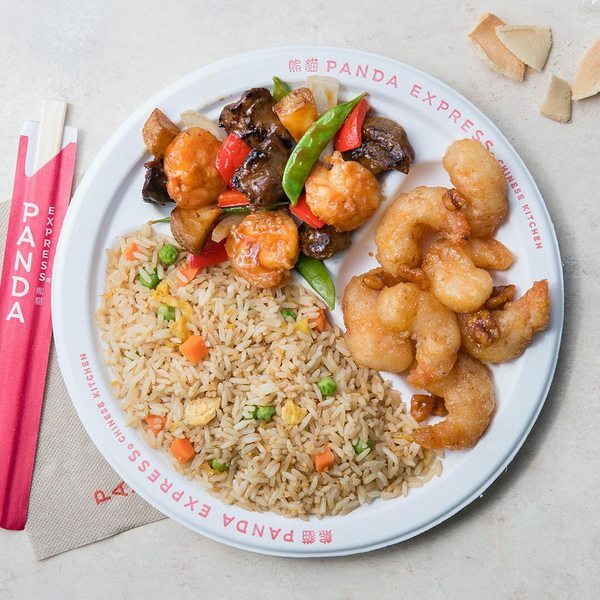 According to the announcement, they will open five stores in Manila in its initial phase. 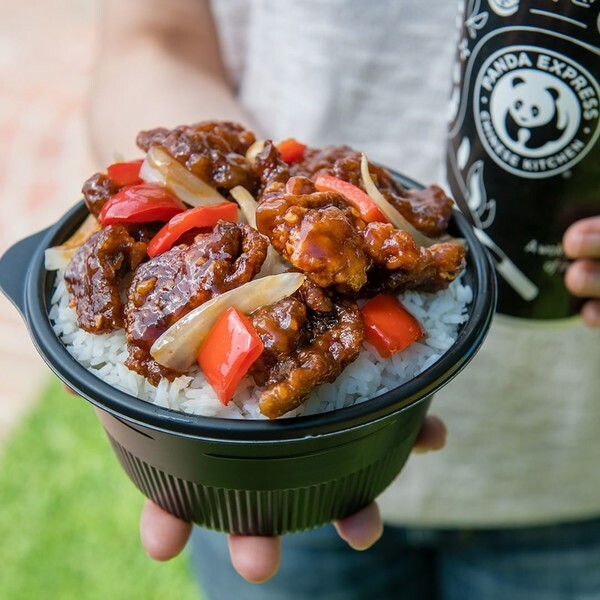 Finally, we'll be able to taste their signature Orange Chicken! 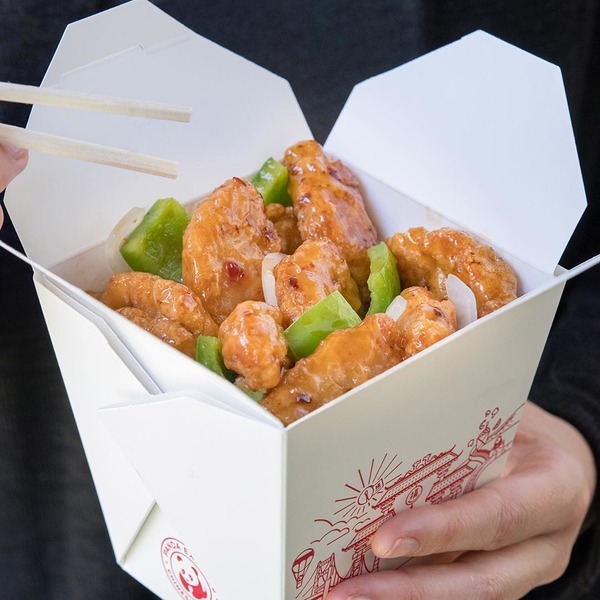 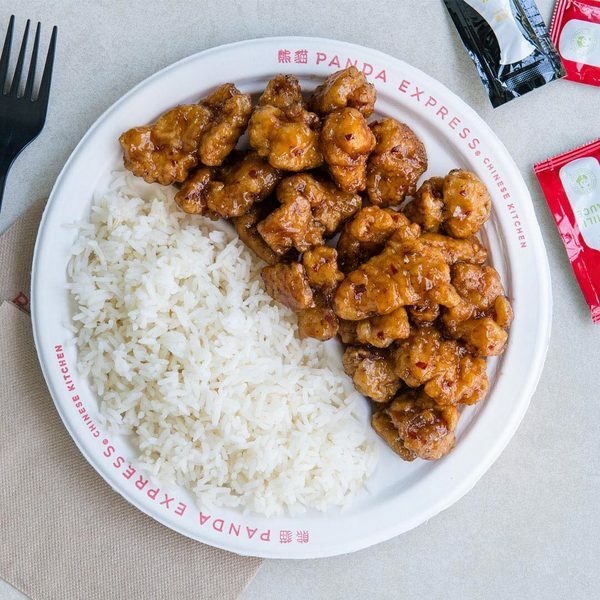 Established in 1983 in Glendale, California, Panda Express has become famous for their American-Chinese cuisine like their Grilled Teriyaki Chicken, String Bean Chicken Breast, Shanghai Angus Steak, their signature Orange Chicken and many more, which for sure, will be equally loved by Filipinos.